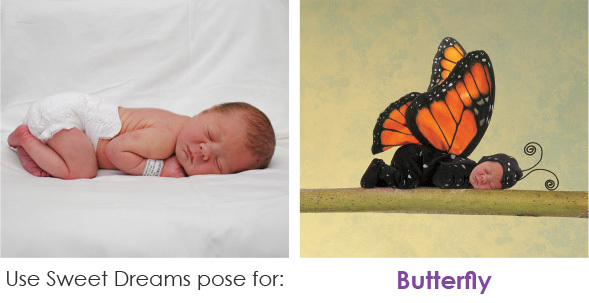 Mom365 is the largest professional newborn photography company in the U.S. Our team of more than 1,400 Photographers works at partner hospitals, making sure every Baby gets a beautiful portrait and selling our high quality packages. The people at our headquarters in Saint Charles, Missouri provide outstanding support in a number of roles. We invite you to experience your own Mom365 moments in a great opportunity with us! 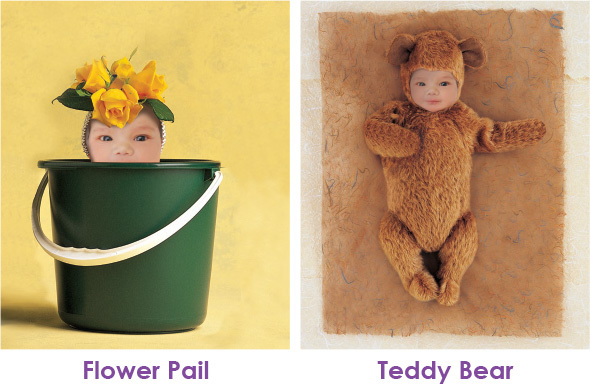 Mom365 introduces our newest creative, “awe-inspiring collection”: Love, Naturally Inspired by Anne Geddes. 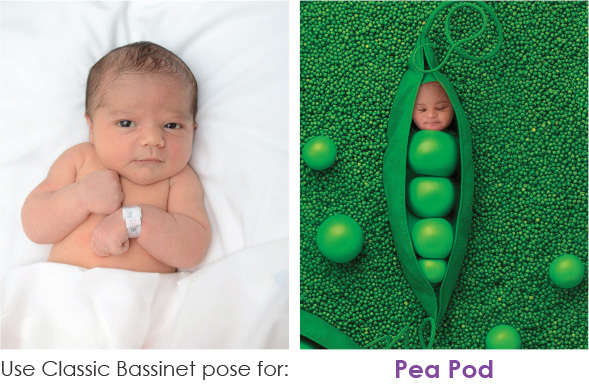 Internationally acclaimed photographer Anne Geddes, recognized for her clever and artful images combining babies with elements of nature, is partnering with Mom365. 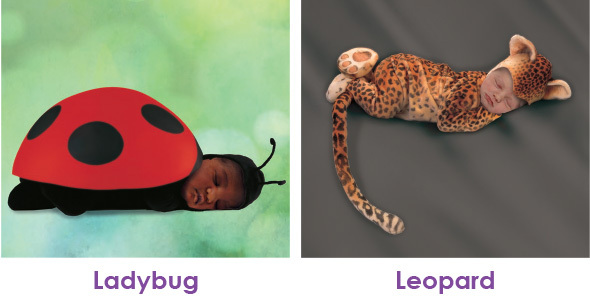 Geddes famous imagery, which captures the beauty, purity and vulnerability of children, embodies her deeply held belief that every child deserves to be “protected, nurtured and loved.” We couldn’t agree more, and are thrilled to offer this new collection which includes Birth Announcements, Keepsakes and Portrait Overlays to treasure this magical day forever.